I want other women to know — There is hope with Dr. Yalcinkaya! He is a top notch Fertility Specialist who is an expert problem solver in the field of fertility. When I encountered troubling advice from other doctors, a less invasive approach was immediately identified by Dr. Y. 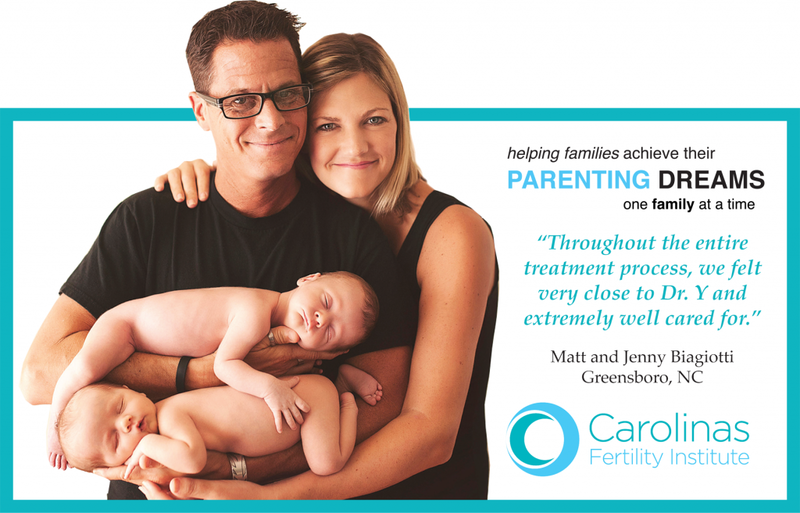 He helped me find the right way to conceive and performed non-invasive surgery when I needed it. He displays great concern and provides great service to all age groups, where other specialists will turn 40+ women away. He understands that conceiving can be a challenge and welcomes all patients with varying issues. I conceived via IUI at 43 years old. Today, I have a healthy and active 2 yr old. When facing fertility treatment, you need a true expert on your team and Dr. Y is the right person. I was never really given an explanation of why we were not getting pregnant until we met with Dr. Y. At the first consultation, he was able to identify the issue and assure us that we could become pregnant. With Dr. Ys help, we ended up becoming pregnant the first time with minimal medical intervention. The second time took a little longer with a little more assistance from Dr. Y. The third time we were able to get pregnant after the first month of fertility treatment. Today we have 2 healthy, beautiful girls and a little boy on the way! Dr. Y and his staff are not just another practice — they truly become partners with you in both the highs and lows of fertility treatment. *Note: These testimonials are from current and past patients of Dr. Tamer Yalcinkaya. 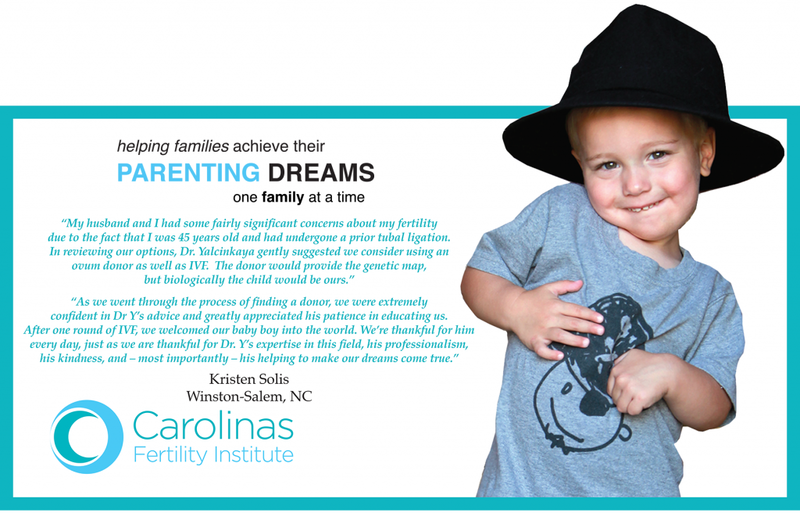 They may have been under his care prior to the establishment of Carolinas Fertility Institute.